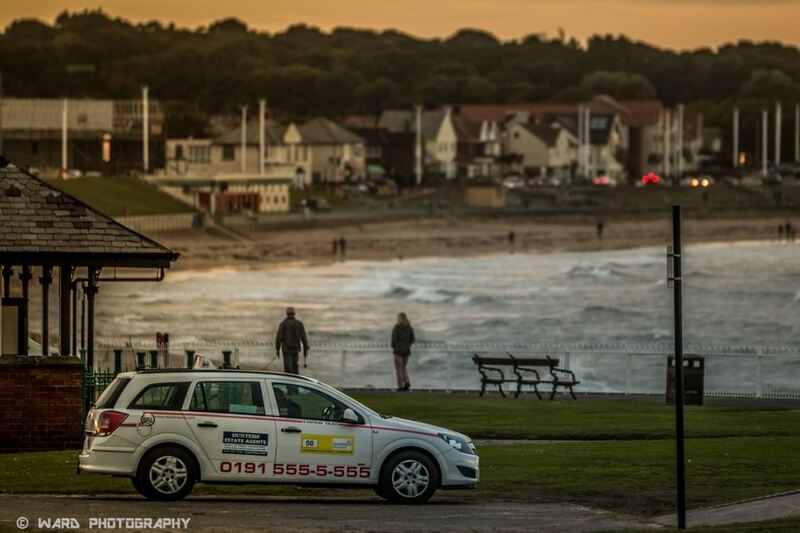 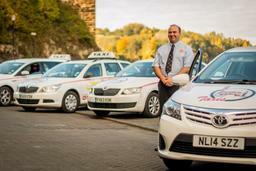 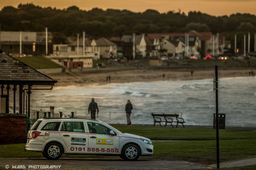 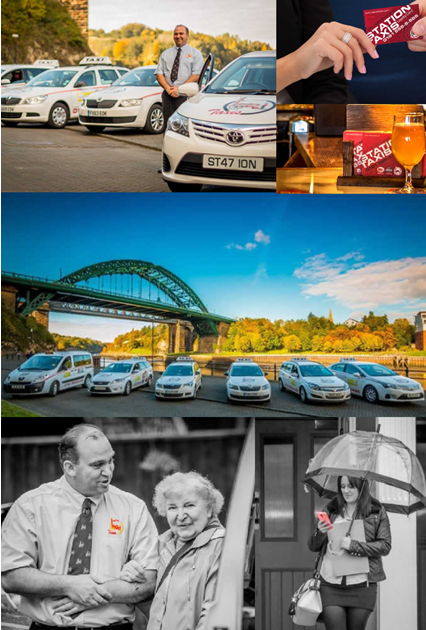 At Station Taxis we are proud of our long standing heritage in Sunderland and the surrounding area, providing a quality, safe and reliable taxi service since 1901. 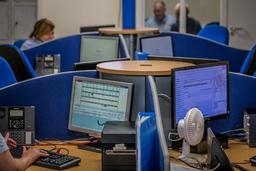 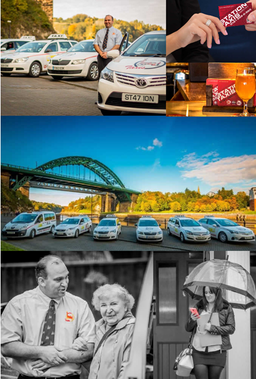 Operating 24 hours a day, 365 days a year with a fleet of almost 200 vehicles and a state-of-the-art Call Centre, we are the largest taxi company in Sunderland. 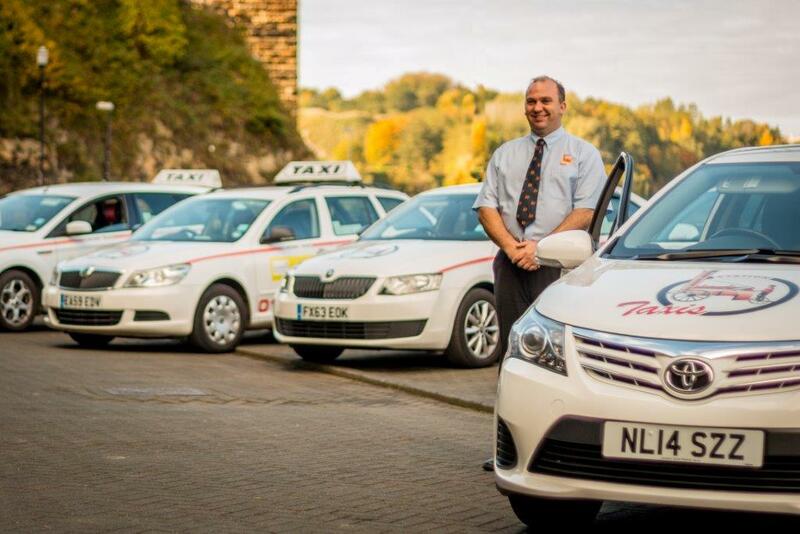 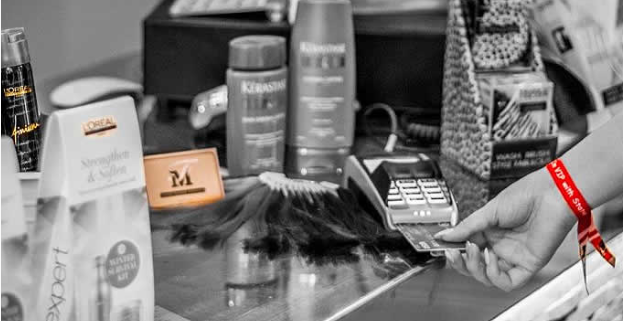 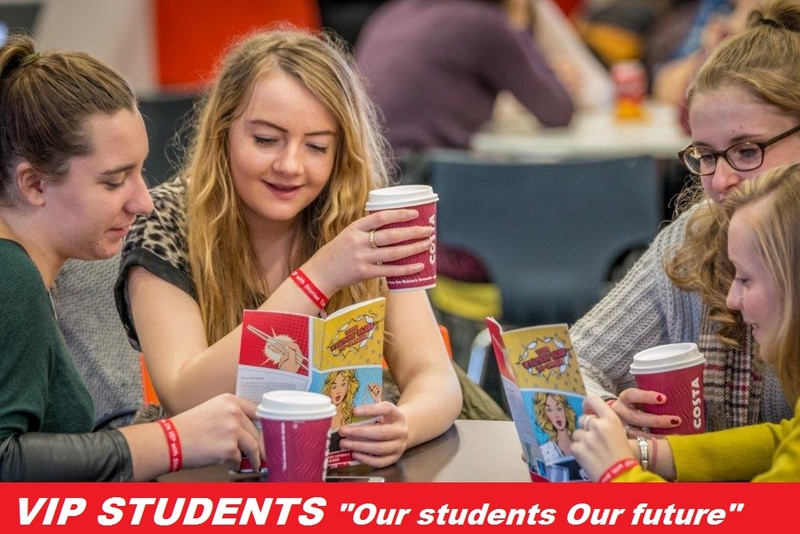 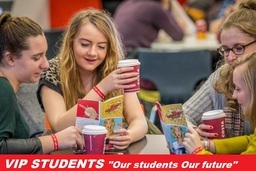 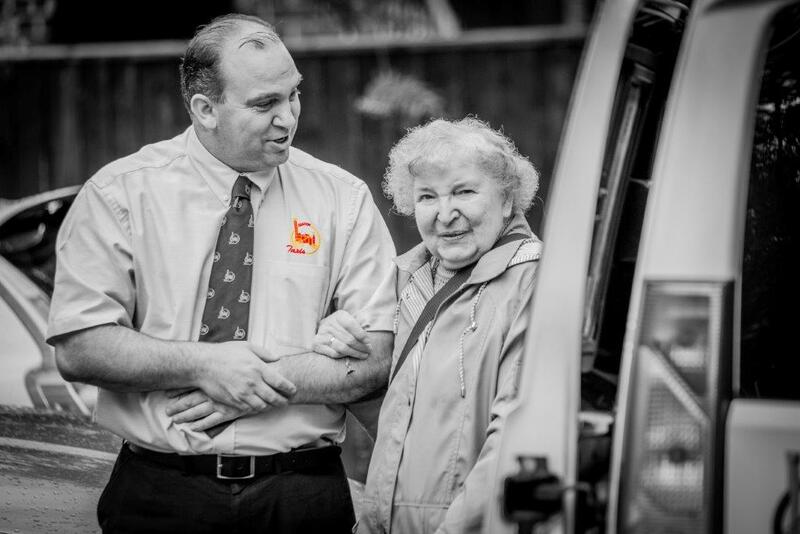 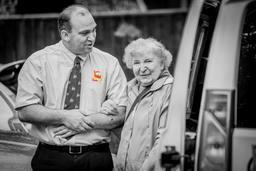 We aim to provide our customers with a thoroughly professional service, our high driver standards and commitment to technology gives us an edge that our customers benefit from daily. 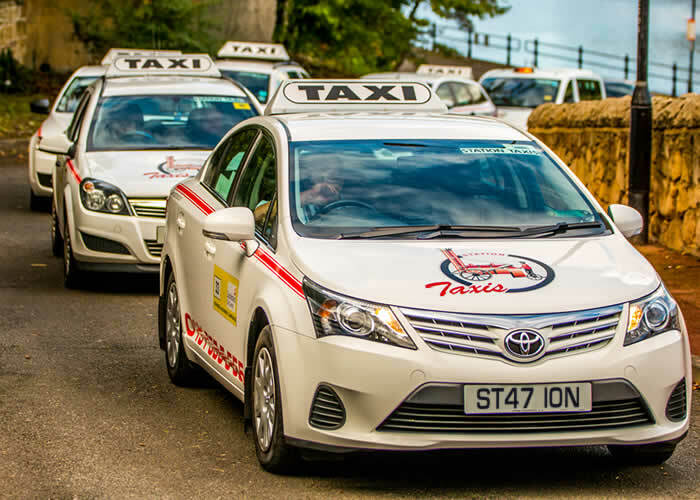 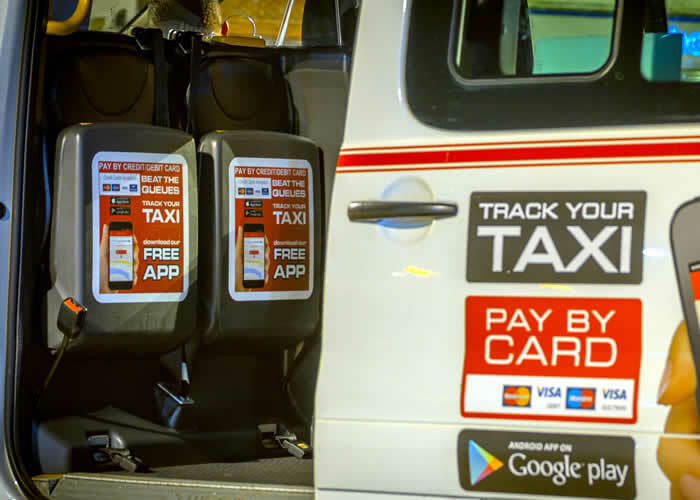 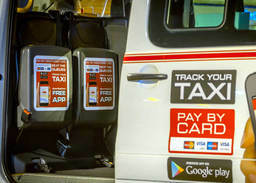 Station Taxis has a tradition of being first to utilise the latest technology available, and today we pride ourselves with the new Autocab Ghost System; which includes GPRS tracking, ring back facility, e-booking and Intelligent Voice Response (IVR). 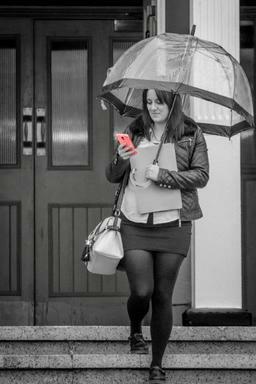 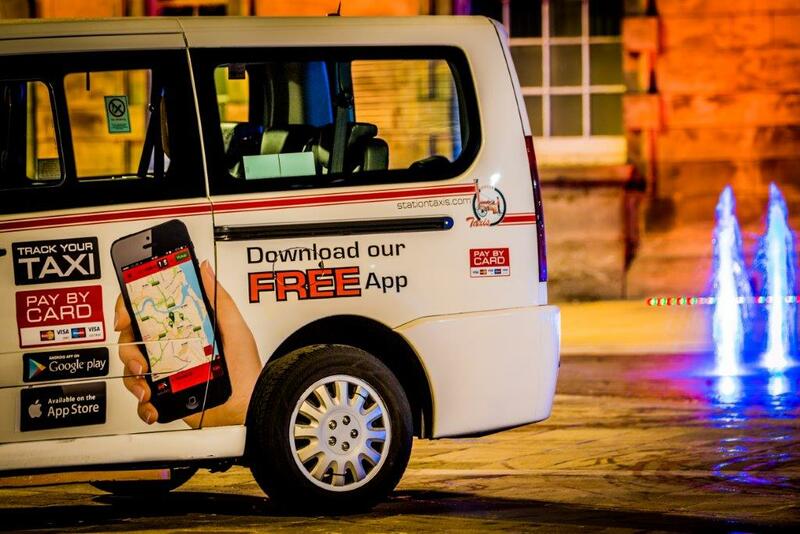 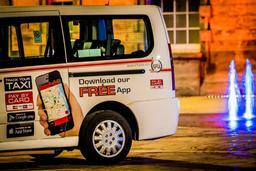 We also have a free App for iPhone and Android which allows our customers to make a booking direct from their smartphone and track their vehicle on a map using GPS. 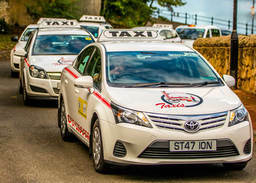 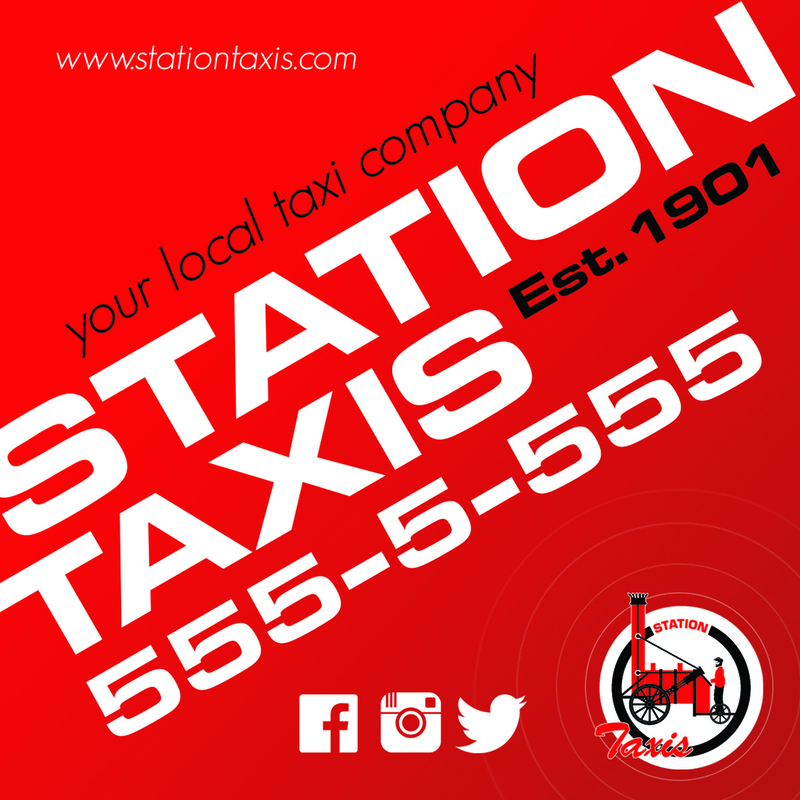 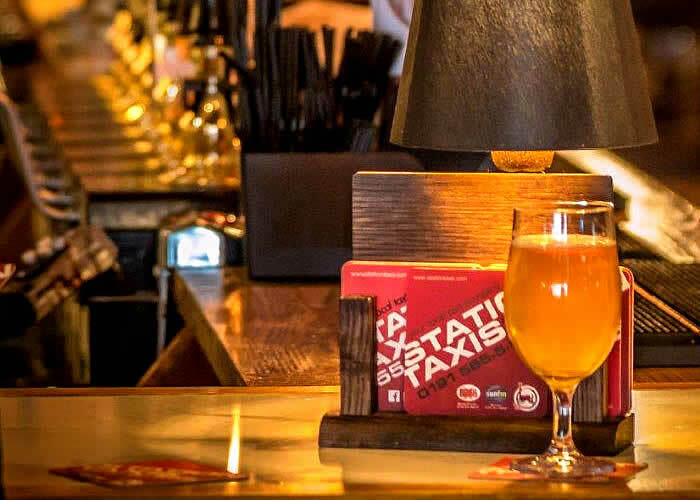 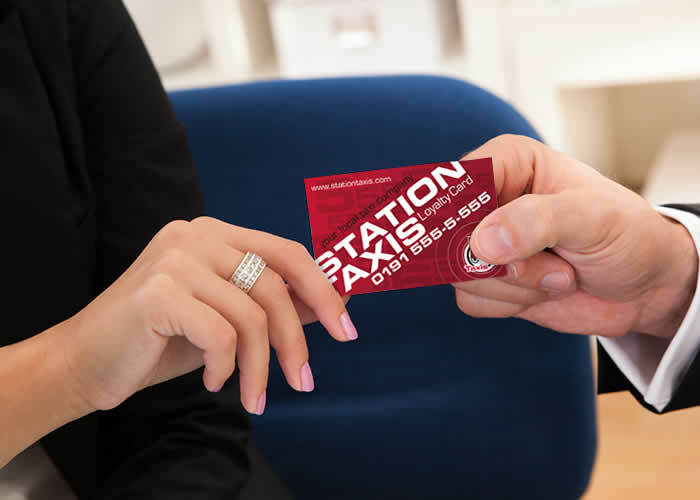 Whether it's helping you with the shopping, the school run, going to work after a heavy night out, or just getting you to a romantic dinner and home again, Station Taxis are your Local Taxi Company.